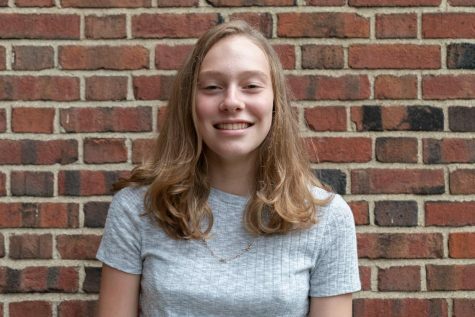 Marie York (‘22) is currently in her first year with The Shakerite. She is currently a Journalism I Reporter. She is a member of art club and swims year round.